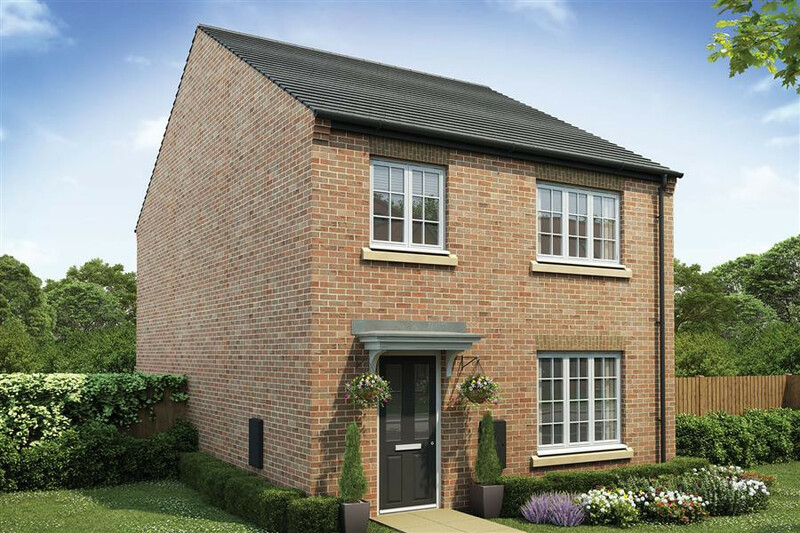 Ideally located off Pontefract Road in Featherstone, Colliers Court provides an excellent choice of 3 bedroom homes in a range of designs to suit all lifestyles. Terms and Conditions: Available on new reservations only, up to the value of £1,500. Must reserve by 15th May 2019. If the plot has these items as spec, a £1,500 deposit contribution can be offered. Available on plots 217 & 224. 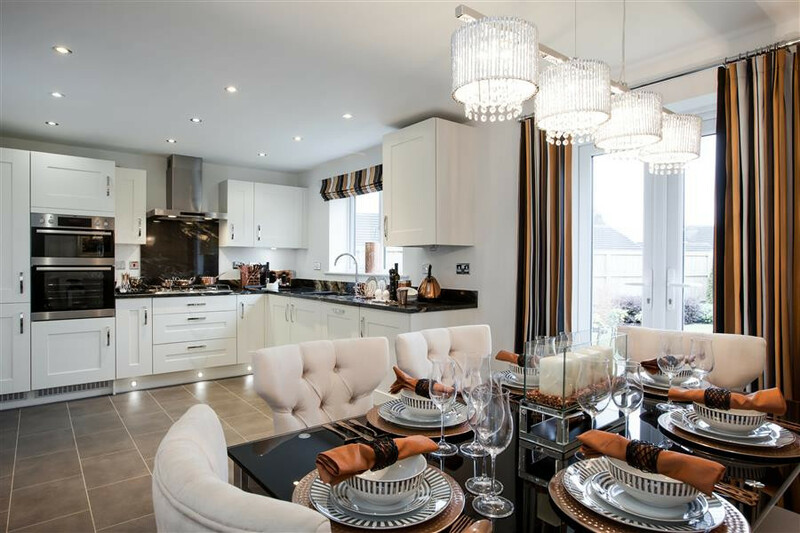 The Aldenham is a stylish home perfect for couples and families alike. 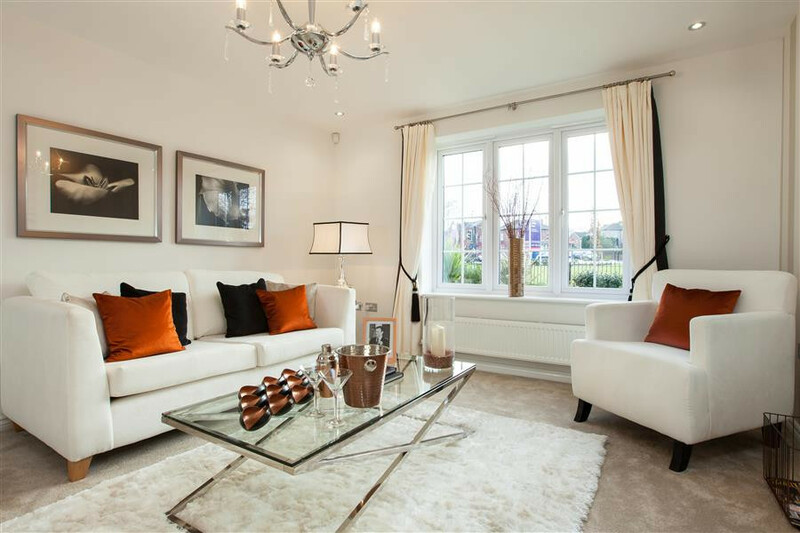 The ground floor boasts a stylish lounge with French doors out to the rear garden. 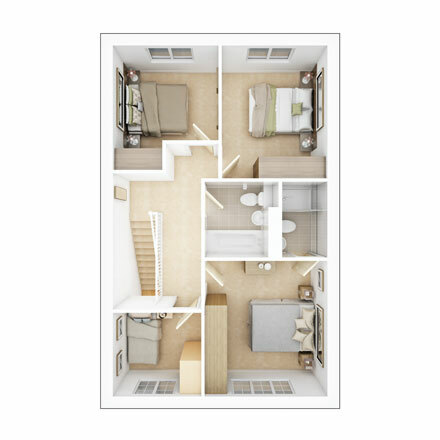 The first floor offers three well-proportioned bedrooms with the master suite benefitting from an en-suite shower room. 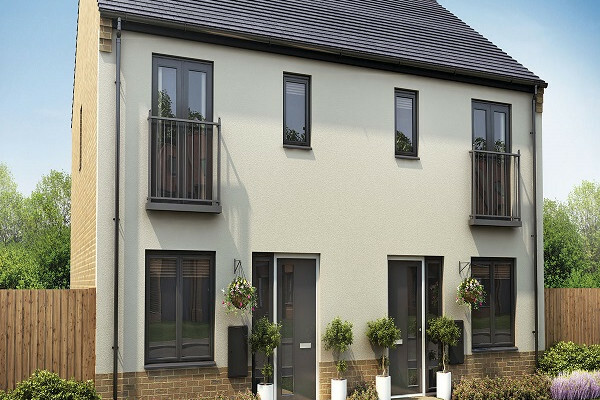 The 3-bedroom Alton home offers 2.5 floors of flexible living space making it ideal for growing families and couples alike. 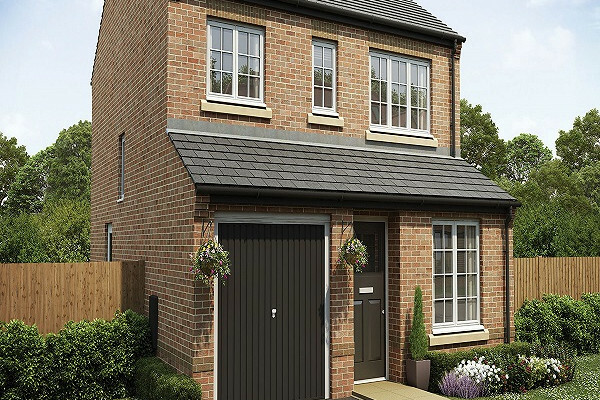 The ground floor boasts a spacious kitchen breakfast area and lounge with feature French doors. 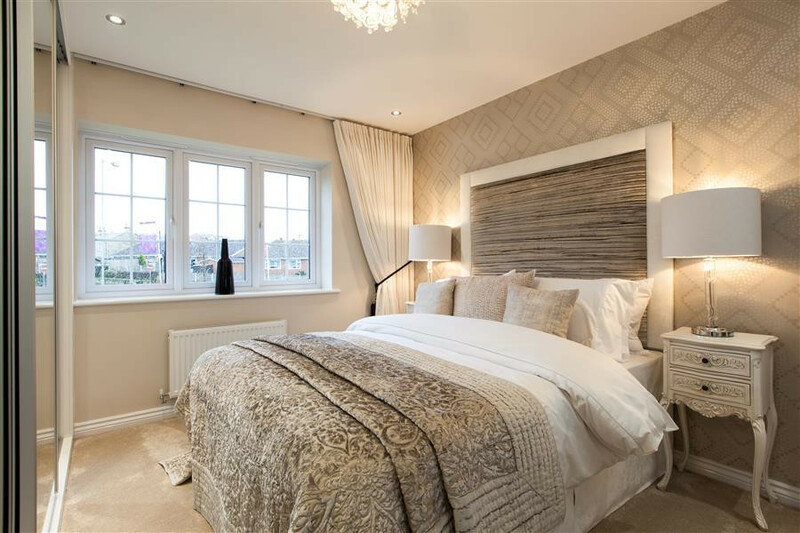 Two well-proportioned bedrooms occupy the first floor whilst the stunning master suite occupies the top floor. 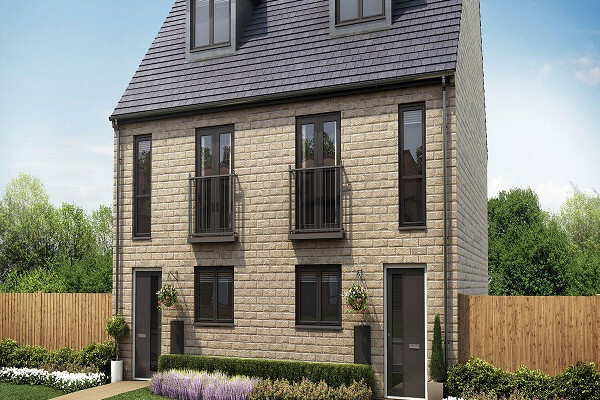 A traditional double fronted 3 bedroom home which is perfectly designed to ensure there is plenty of ground floor space for growing families. 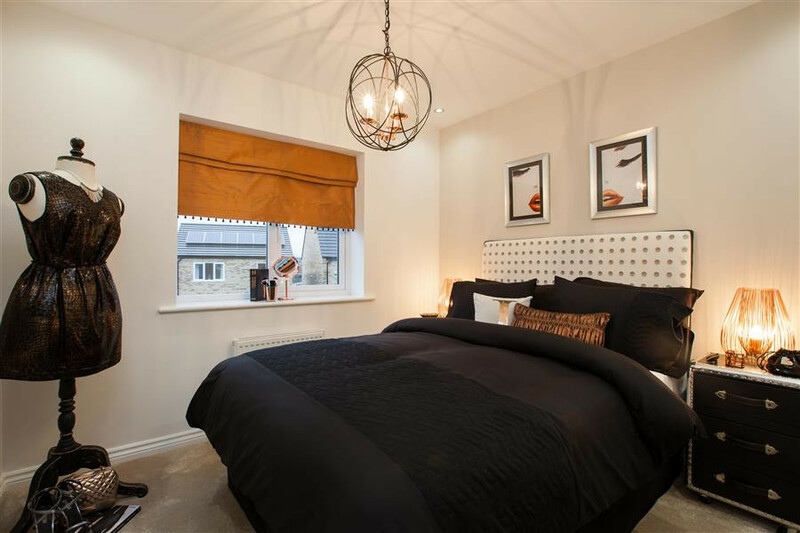 The first-floor features three well-proportioned bedrooms, the Master benefitting from an en-suite shower room, and a stylish family bathroom. 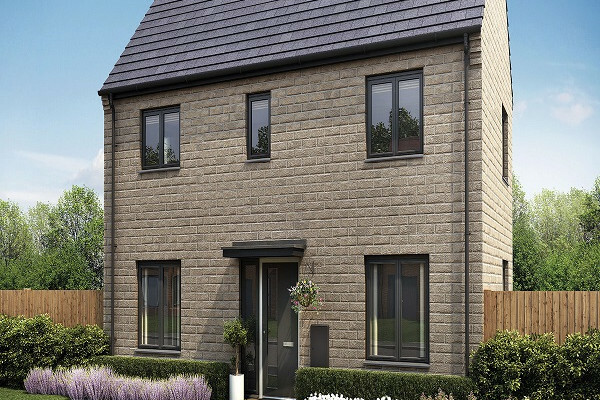 The 4-bedroom Midford detached home provides spacious surroundings and is perfectly suited to contemporary family life. A spacious kitchen/dining room leads through French doors to the private rear garden, which makes al fresco dining easy, whilst a handy utility room provides a useful space for laundry. 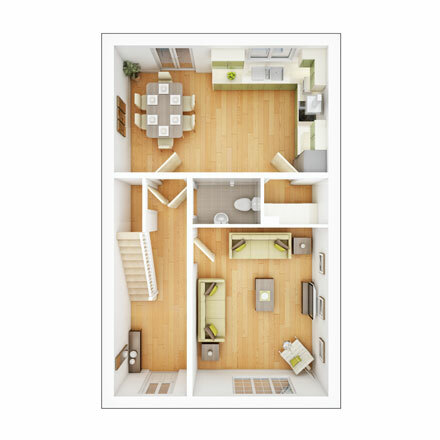 A separate lounge, guest cloakroom and an understairs cupboard complete the ground floor layout.